The revitalization of the International Market Place reestablished the area as a hub for gathering, dining and entertainment in Waikiki. History and culture are woven throughout the architecture with flowing water features, lush landscaping and an iconic banyan that is more than a century old. 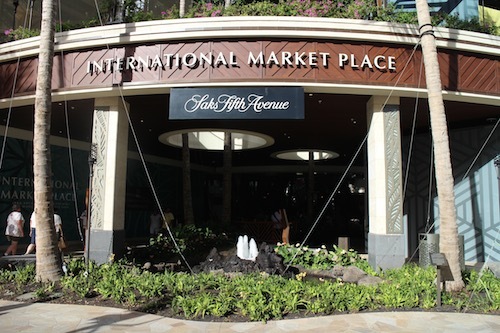 It features around 75 retailers, including Hawaii’s first Saks Fifth Avenue, and outdoor seating at seven signature restaurants. 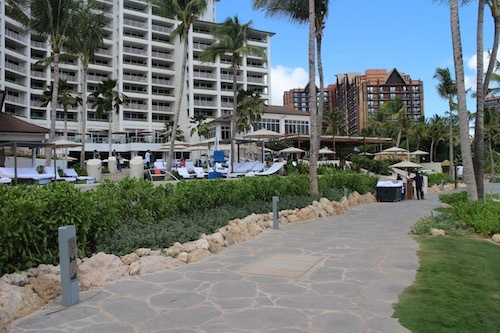 Four Seasons Oahu is an exclusive five-star beach resort balancing classic Hawaiian style with one-of-a-kind luxury. Its elegant accommodations offer truly breathtaking views of the Pacific Ocean and Ko Olina’s turquoise-blue waters with white sand beaches. 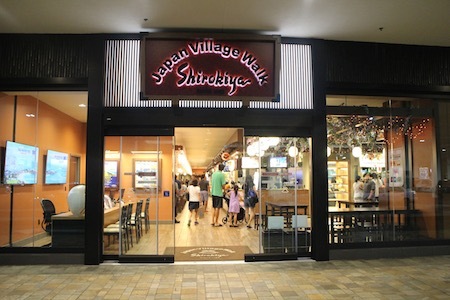 At the Ala Moana Shopping Center in Honolulu, offers a unique experience reminiscent of a traditional monzen-machi or Japanese temple town. With the Guardian Spirits Sanctuary at its core, the village includes a diverse food court and beer garden, shopping alleys and a festival and event square.